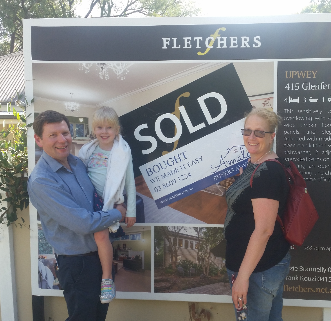 “My husband and I were first home buyers and we had been looking in the market for over 5 years, slowly losing hope, when we contacted Wendy. Under her guidance, it took under 3 weeks (the people who had referred her to us, it took them 12 days!!!) to get us a house that we wanted, it was perfect and we loved it, and the best thing about it my husband and I stopped arguing. All I can say is that Wendy is the real estate whisperer. She gets it done. She knows the language that you need to speak, what you need to do and who you need to know. She has the passion and she absolutely delivers. No confusion, if you want an honest answer you will get it. This lady is amazing, my husband and I are not even sure she sleeps. If you are even thinking about taking the leap use Wendy, the ride is worth it, I promise she will guide you through the entire process. In short, we now can say that we have stopped renting and are now putting our hard work into our own dream and not someone elses. I never thought it would happen. WE MAKE IT EASY to buy or sell your property! Wendy Chamberlain, your Melbourne Buyer & Vendor Advocate, offers a LOW FLAT FIXED FEE to her home buying clients (first home buyers, other home buyers, downsizers, retirees, property investors). For her sellers, her Vendor Home Selling Advocacy service is offered at NO ADDITIONAL COST to you. We offer a no obligation FREE 30 minute Phone CONSULTATION to discuss your needs, whether you are buying or selling, to offer you PEACE OF MIND. 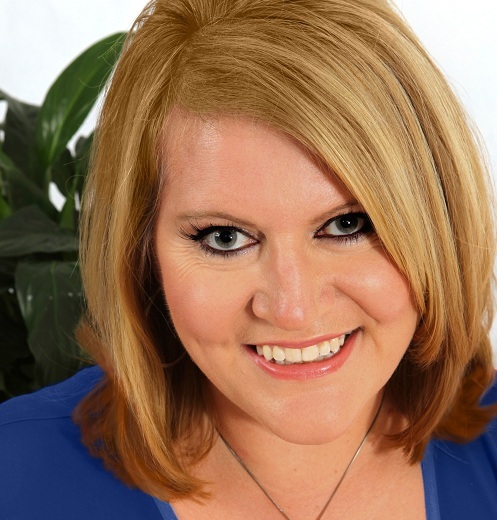 Wendy Chamberlain is a licensed real estate agent with a 20+ years experience buying and selling her own real estate. She knows how to negotiate. She also knows how to find you off market (not advertised to the public) real estate. Get in touch with us today! Call 03 9686 2288 or enter your details in the box above.